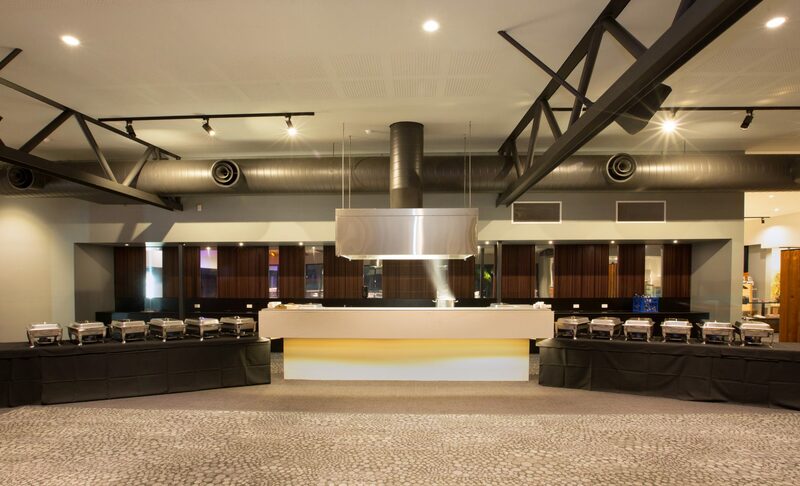 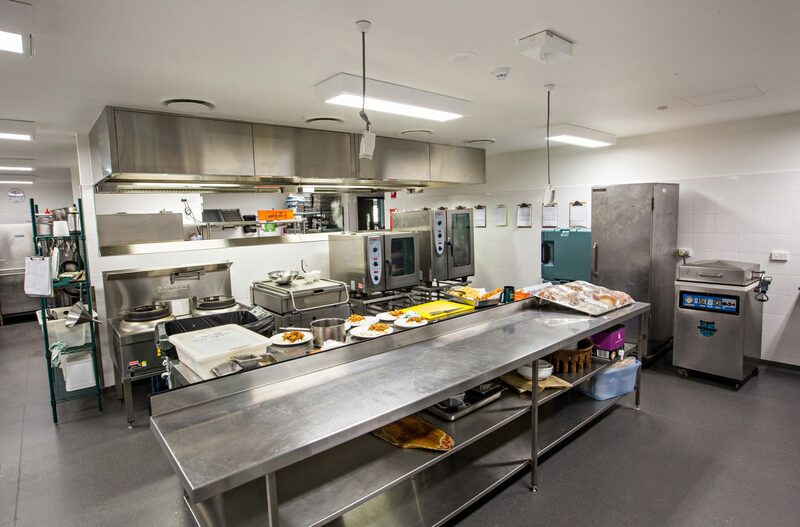 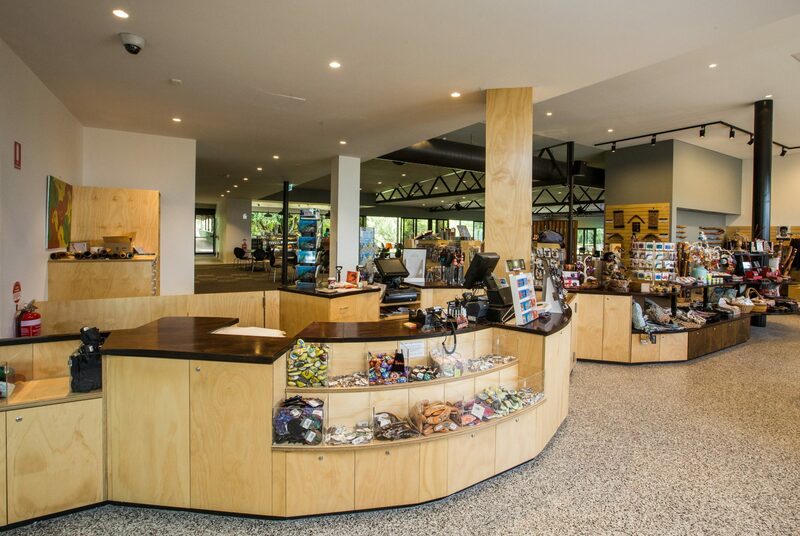 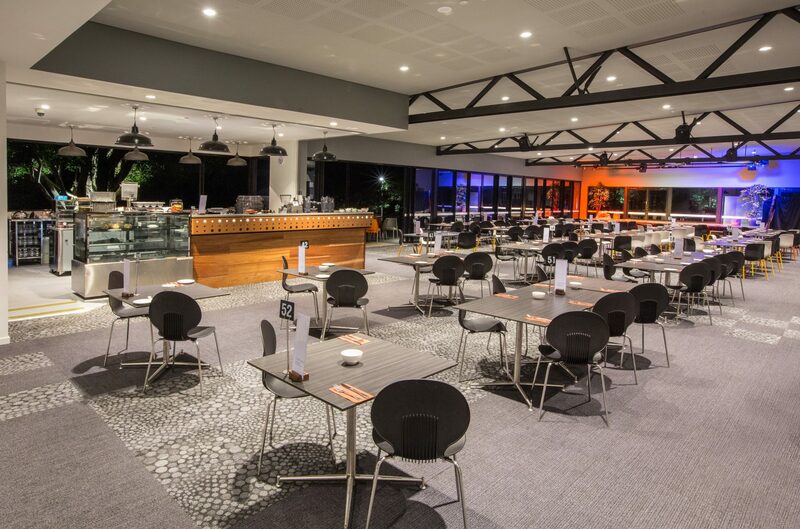 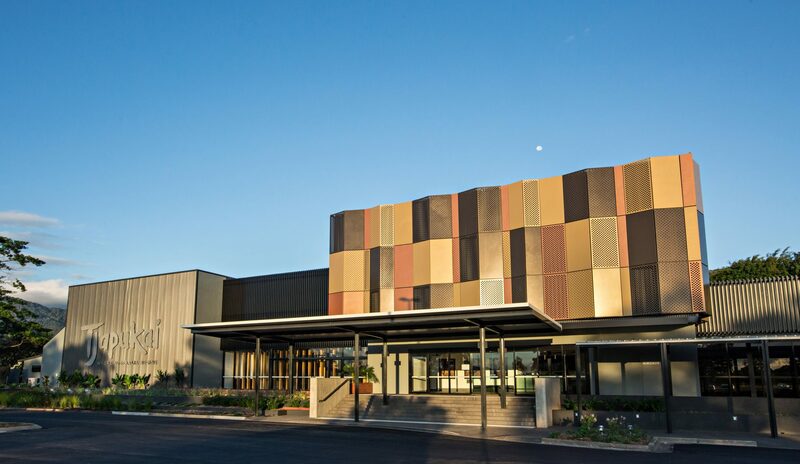 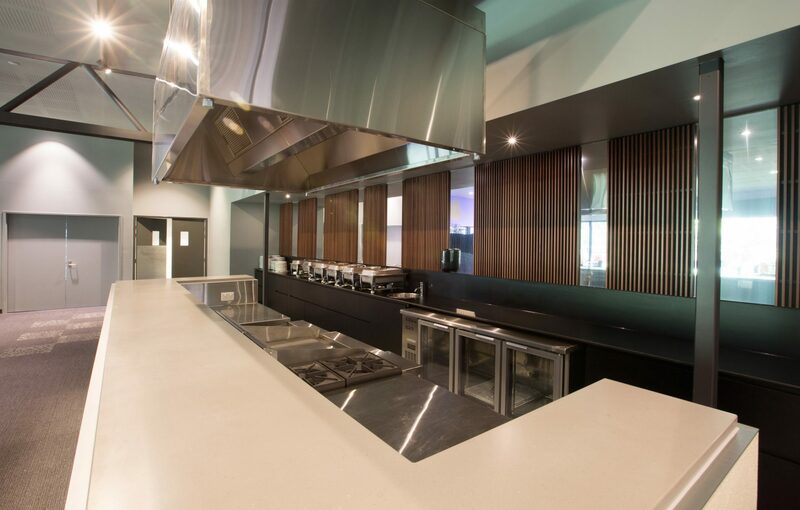 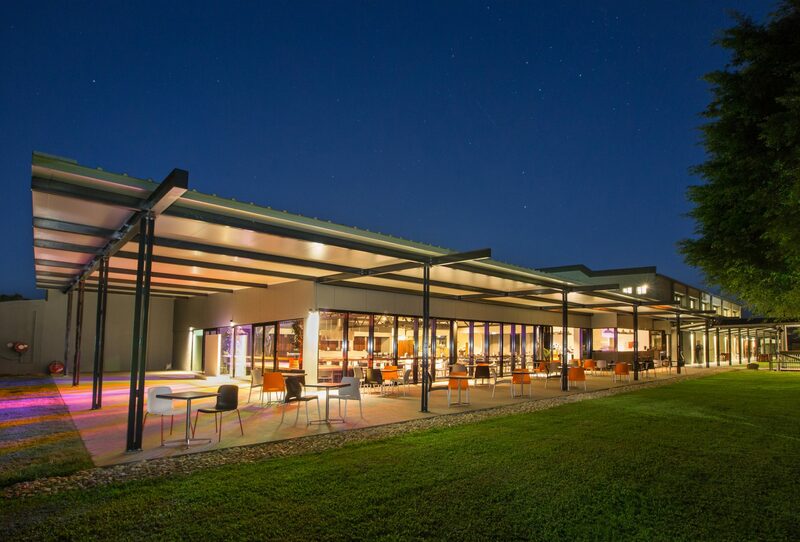 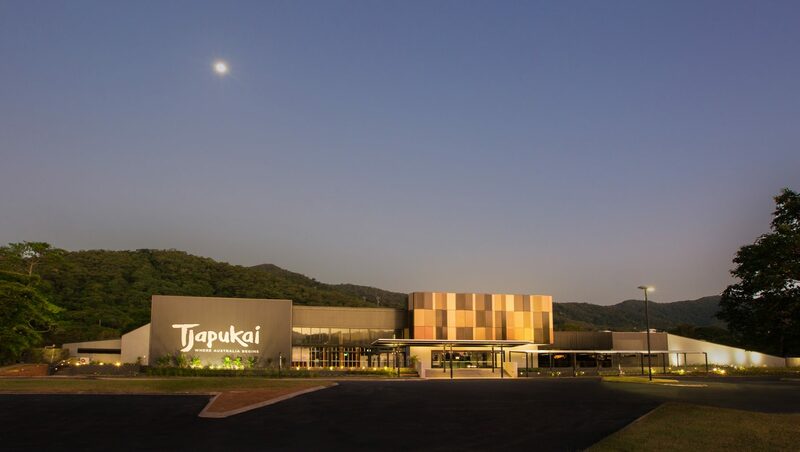 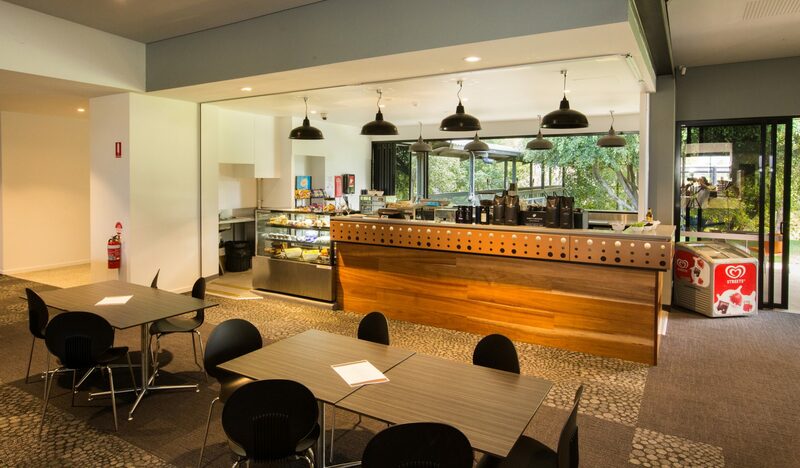 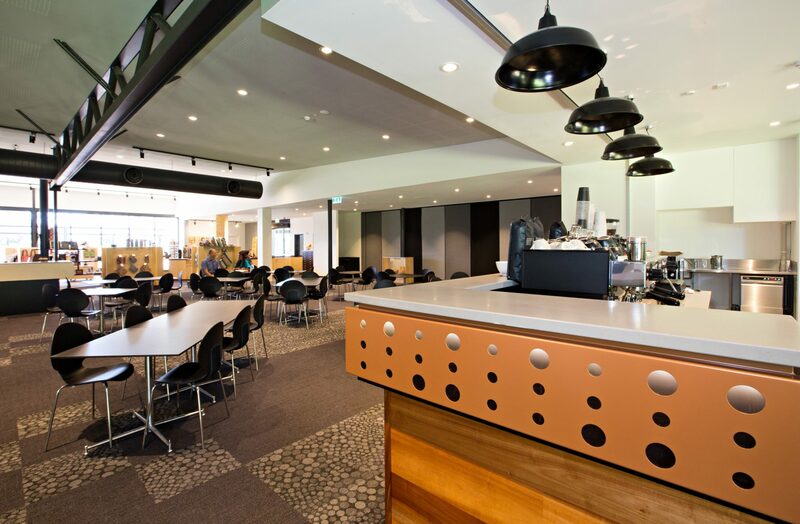 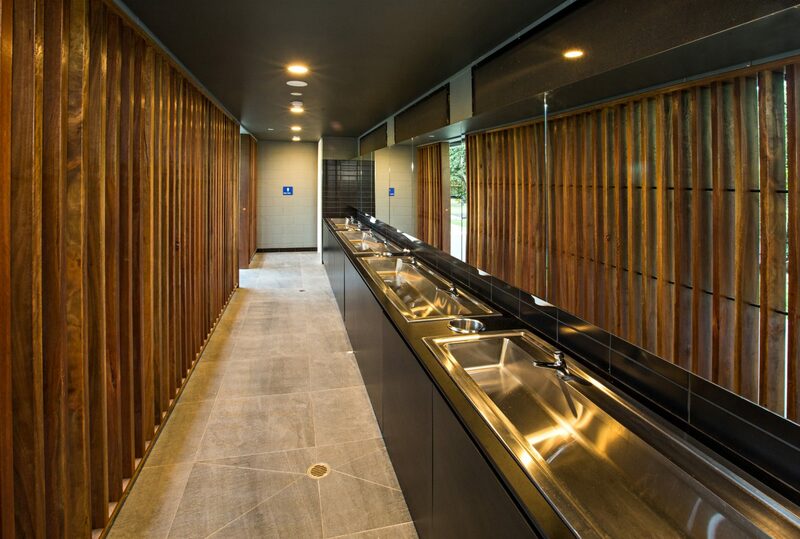 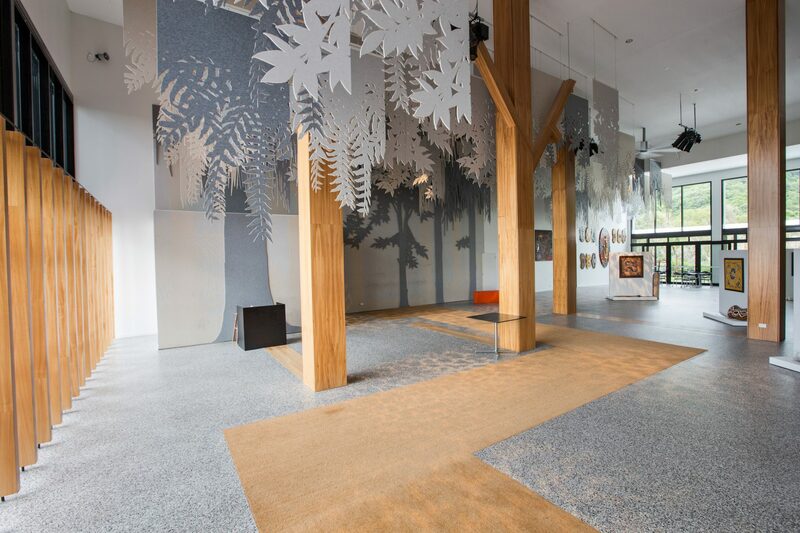 The FKG Group undertook renovation works at the Tjapukai Aboriginal Cultural Park, an exceptional cultural facility dedicated to promoting Aboriginal and Torres Strait Islander culture. 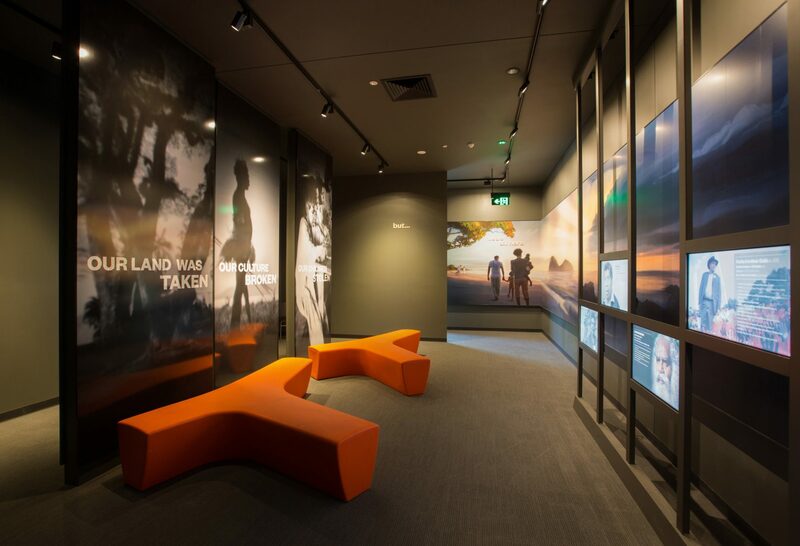 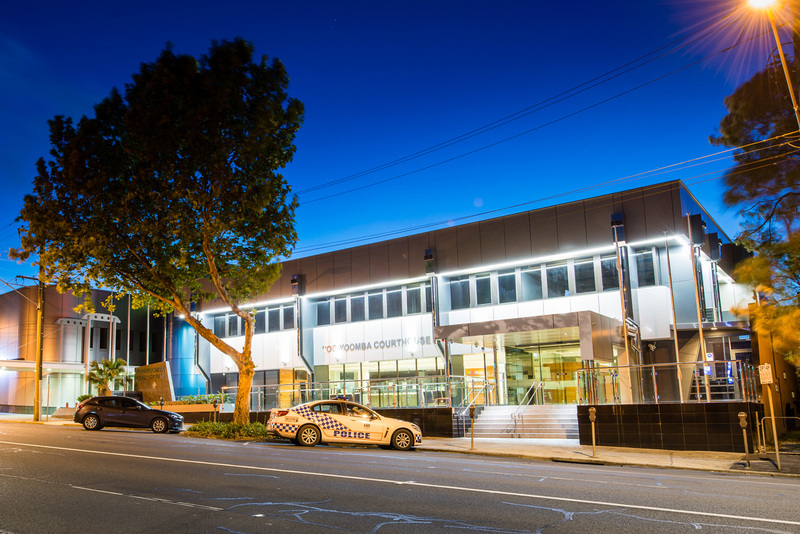 The project comprised of major renovation works to the existing centre, progressive staged demolition and reconstruction and has repositioned the centre as an iconic Australian cultural attraction. 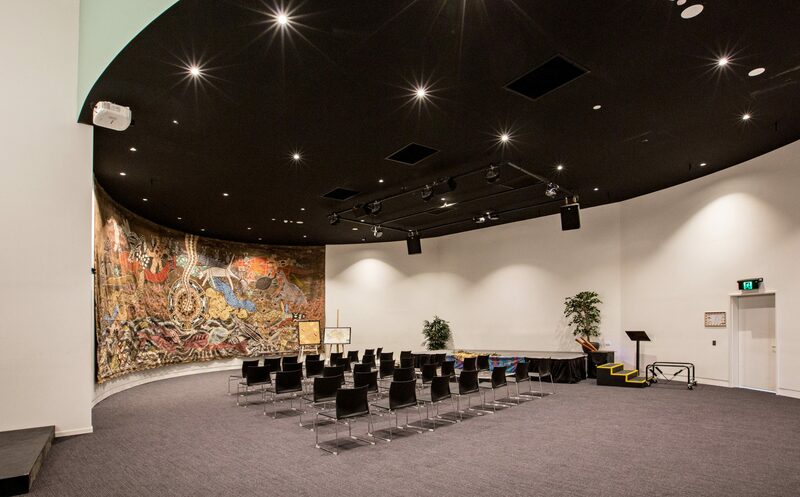 The finished complex contains architectural features and state of the art technology which was integrated into the fabric of the building.